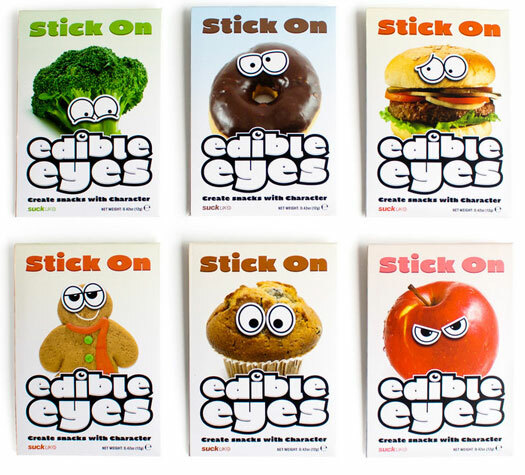 Eyes you can eat. 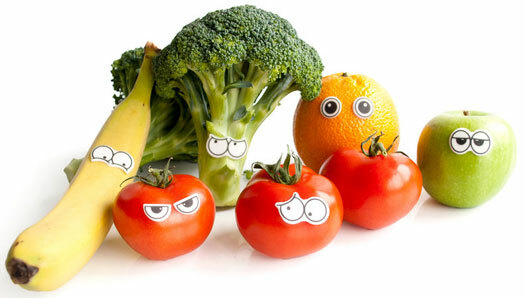 Stick them on your food to turn a sensible snack into a fun snack. 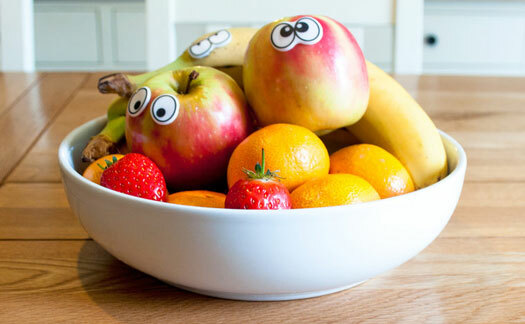 Surprise your kids, give their packed lunch apple some personality. 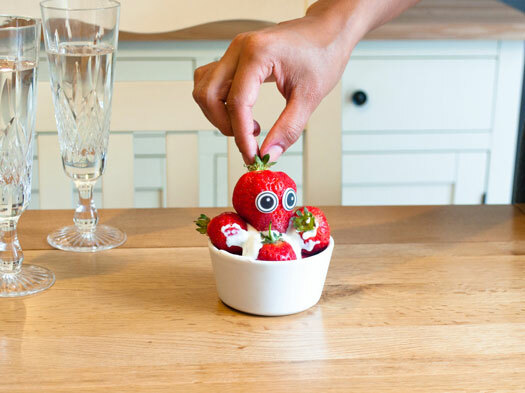 Stick them to your dinner and give your carrots a face. 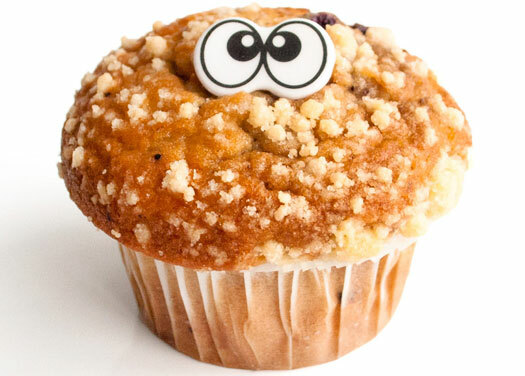 Make eye contact with your cupcakes right before you swallow them in front of their friends. Ten different expressions per pack. Delicious.